ubuea.cm at WI. University of Buea: The place to be. 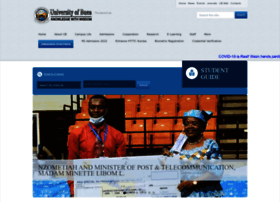 University of Buea: The place to be.